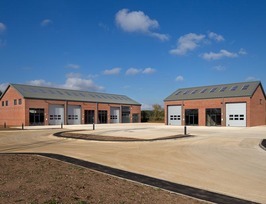 Apollo Office Park, Wroxton, Oxfordshire - Re-development of historic ironstone works. Issues: Included restrictive planning policies, landscape impact, heritage assets, contamination, protective species; employment need and demand. 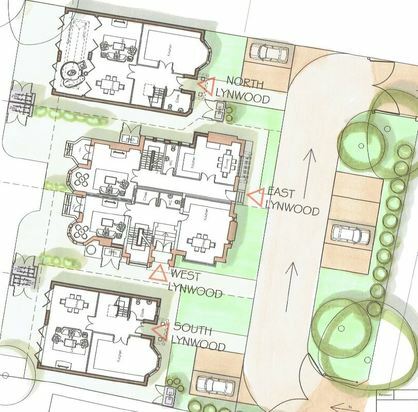 Issues: Included protected trees, need for affordable housing, privacy and amenity standards, design and car parking. Approved: Approval acheved in 2017. 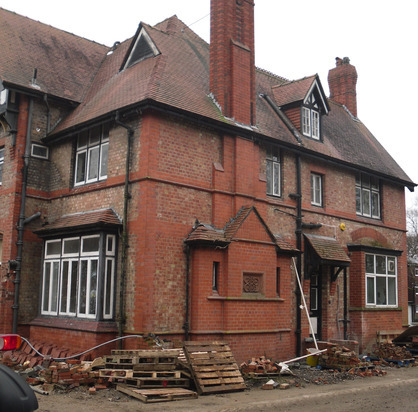 Former Nursing Home Redevelopment - Conversion and new build housing within conservation area. Issues included conservation area character, protected trees, design and impact upon street scene, protected species. 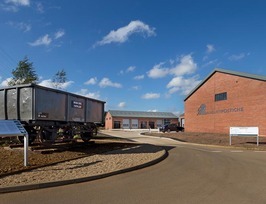 Anglia Yard & Car Parks, Dyserth, North Wales – Mixed residential & commercial conversion & new build housing and employment units. 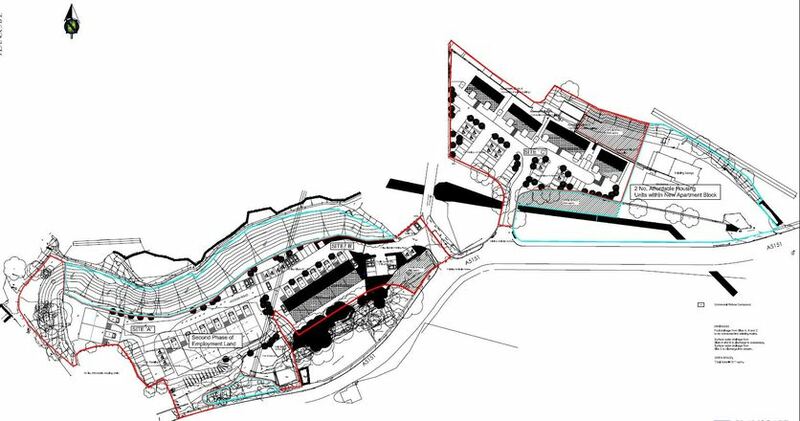 Issues included restrictive planning policies, flood risk, contamination, protected species, impact on trees, impact on Welsh culture/language, affordable housing, demand for existing and proposed employment space, financial viability. 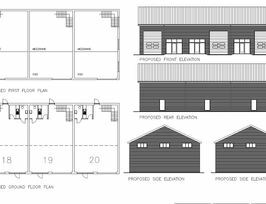 Approved: Planning permission granted in 2016.